AudioFile Earphones Award winner Antony Ferguson is a native of London, England. 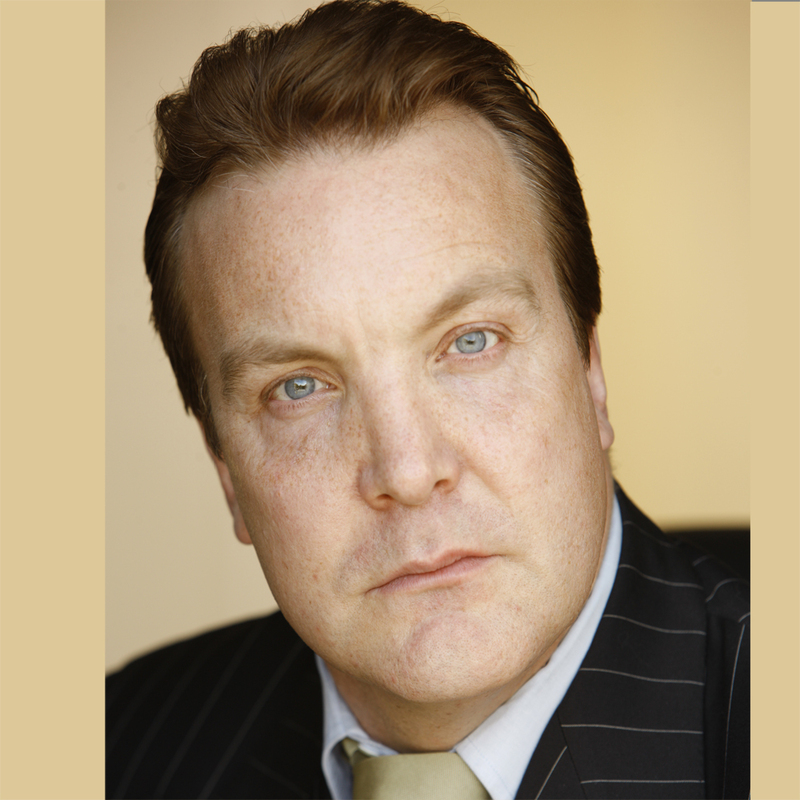 He is a classically trained actor and has appeared in numerous productions in London, Off-Broadway, and regional theater. As a voice actor, he has over 150 audiobooks to his credit and was recommended by the “All About Romance” Web site as one of the best male narrators at performing female characters. He is equally comfortable with British, Scottish and Australian dialects and currently lives in Los Angeles.